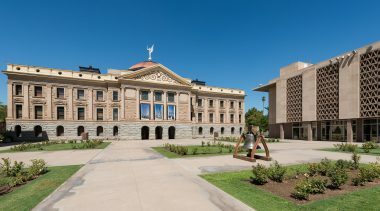 Much of the nearly $20 billion in bonds that voters approved in November to fund transportation projects will be spent to build carpool lanes on the state’s freeways. 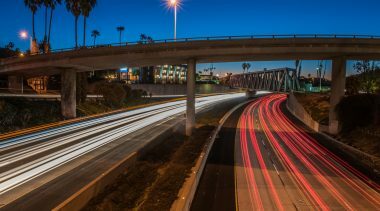 On Wednesday, the California Department of Transportation released its list of recommended projects for the first $4.5-billion chunk of the Proposition 1B money, and it calls for devoting nearly all of Los Angeles County’s share to carpool lanes on the 5, 10 and 405 freeways. There’s just one problem with this strategy: Carpool lanes don’t work. At least not if their purpose is to get commuters to form carpools. L.A. County’s network of carpool lanes is among the nation’s most extensive. Yet, according to the U.S. census, even as the construction of carpool lanes has skyrocketed, carpooling has declined Ã¢â?¬â?? from 20% of commuters in 1980 to 12% in 2000. Some traffic experts, notably the libertarian scholars at the L.A.-based Reason Foundation, propose turning carpool lanes into toll lanes. Buses and registered vanpools could still use them for free, but everybody else would have to pay. It’s a notion worthy of study, especially considering the success of the 91 Express toll lanes in the median of the Riverside Freeway. Editorial here. Related: Pregpools, Fampools don’t cut congestion Related: Bob and I explain (pdf) why carpools don’t work and what should replace them.